I’m from a tiny little town in south east Minnesota called Ostrander. 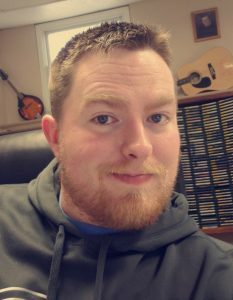 After graduating high school I attended Bemidji state University where I got my first experience in radio on the campus station and decided that it was something I wanted to really get into. 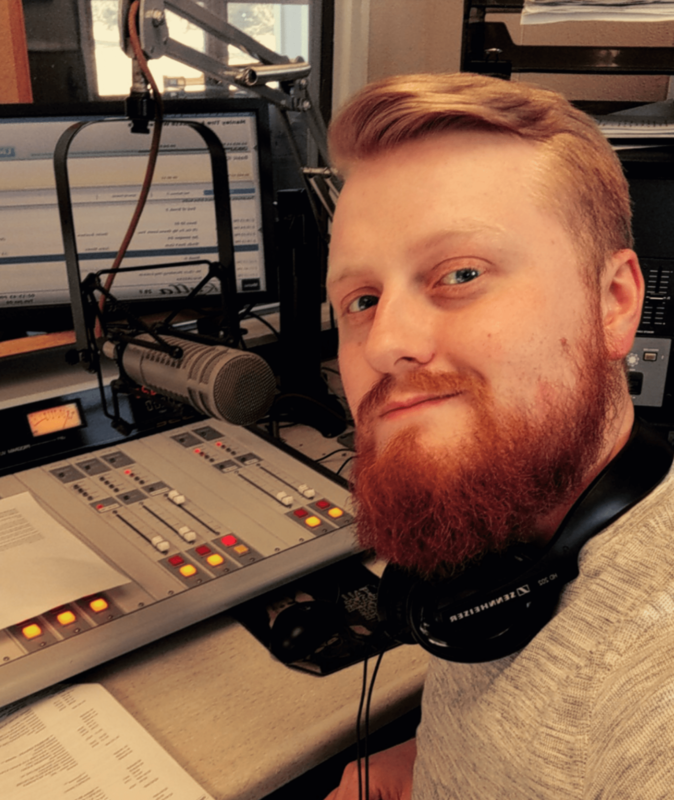 I later went to Brown College in the twin cities to get my degree in radio broadcasting, and that has brought me to Luverne! It has been a great place for me to be, since it is much more like what I grew up around than my time in the big city. I am a big sports fan and spend much of my free time following all kinds of sports, especially my Green Bay Packers. The only thing I enjoy as much as sports is music, I try to get to as many concerts as I can! I also enjoy time with my family, especially my two crazy nieces Liz and Brit. They are always good for a laugh!